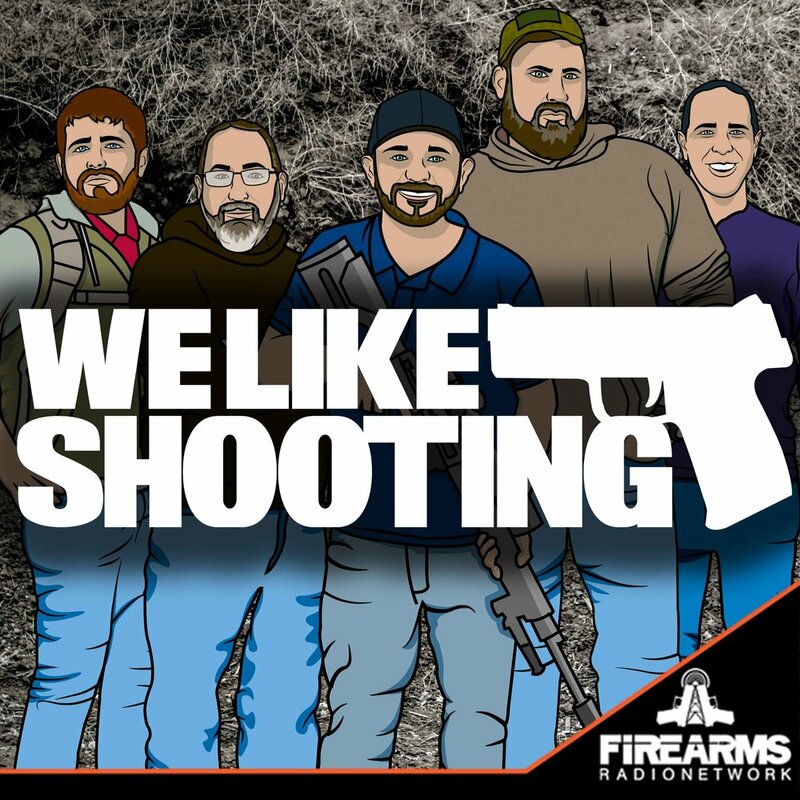 Welcome to the We Like Shooting show, Episode 131 - this week is part three of a 4 part series discussing self defense, our guest is Matt Powell from Pramek, let’s get started! Next up, the self proclaimed Machine Gun Moses, He loves valentine's day as it is the only time of year where no one judges him for eating a giant human shaped chocolate heart. - Aaron Krieger. Shawn - Most of us are shooters. Some of us spend time training with guns. Why is it important that we spend time training without guns? Shawn - What are the fundamentals of unarmed combat? Sven - can a smaller person (i..e 5’6” me or my 4’11” wife) prevail against a larger person (i..e 6’7” jeremy) and are the odds stacked in the favor of the larger person, all things being equal? Savage1r - What to look for in an instructor/what to avoid? Shawn - What is your recommended defense for fat people and defense against fat people. Savage1r - Can you explain to the audience the difference between traditional martial arts and MMA or practical martial arts? The gang at WLS has accomplished what few can - an ensemble of personalities that mesh together like the gears of a fine Swiss watch. They provide current and relevant information and industry news, along with humor and a tad of the absurd. Info-tainment at its most-bestest! It's like the Howard Stern Show (back when it was good) for guns! I've been listening to this podcast for about 6 months now. Gear reviews, political information, everything gun mixed with a good deal of ball breaking. These guys convinced me to secure my family's future by purchasing a Second Call Defence policy. It's much needed here in the UnConstitution State of Connecticut. Hoping to join the ranks of the patri"guns" soon. Thanks guys and gal, keep up the good work.